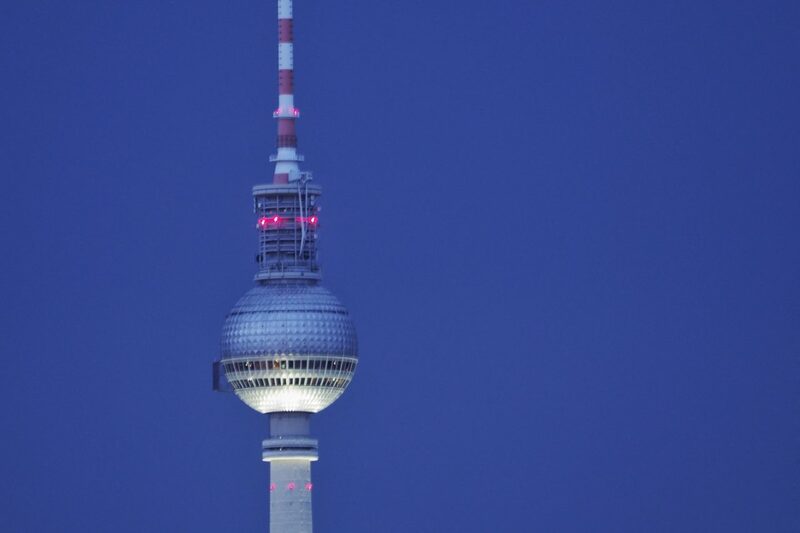 Fernsehturm was built by the East Germans, essentially to show the world what they could do. After the Berlin Wall came down there was talk about tearing it down, but ultimately this TV tower became a symbol of Berlin. It remains the tallest structure in the city. This was photographed from my friends’ rooftop deck while watching a storm roll in.